Please join us for our opening Chuck Israels Jazz Orchestra concert of the 2019 season, 7:30 PM on Saturday, April 13th at Classic Pianos. We postponed our planned February concert because of the threat (and reality) of bad weather. We have yet to re-schedule that program, but we will find a time to do it and we’ll let you know. Meanwhile, in a few weeks we’ll play a program of Monk’s music in all its glorious, eccentric, joyous, humorous, variety. There are numerous adjectives applicable to a description of` this music and none of them alone, or in combination, can begin to embrace the significance of its legacy. It’s as important to American music history as Picasso’s work is to the history of European art or as the Eiffel tower is to Parisian architecture. It’s monumental. No single American musician has produced such an immediately identifiable body of work (though perhaps Mingus is a close competitor). Everything Monk wrote bears his unique, quirky and eccentric signature. American music boasts many wonderful creative composers. Gershwin, Copland, Ellington, Bernstein and all the wonderful songwriters of the 20th Century have produced an American repertoire of enormous value and durability. But no one else has created a body of work with such a rough hewn, personal and individual approach. We’ve selected some of Monk’s lesser known things for our program — music not as familiar as Blue Monk, or ‘Round Midnight. Each piece has memorable character. 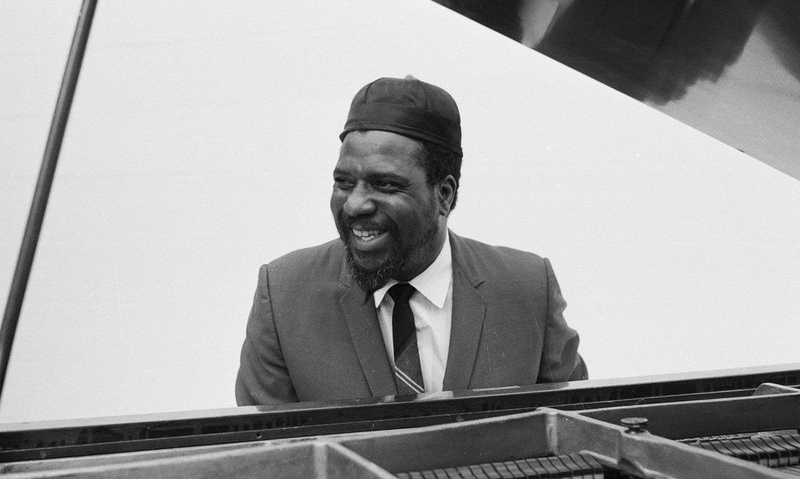 There are no throwaways in Monk’s repertoire. And we have the distinct impression that this music is absolutely future proof. I can’t imagine it ever getting old. It’s not often that music this historically important is also this much fun. We look forward to sharing it with you.